As more and more people become aware of the cruelty behind wool production, new and innovative vegan alternatives to wool are beginning to crop up – and many of them are tapping into sustainable resources to craft all-natural materials that aren’t only kind to animals, but tread lightly on our planet as well. Rayon has been an animal-free wool alternative for a long time, but it’s not ideal in terms of environmental impact: millions of trees are cut down every year to create the fabric. 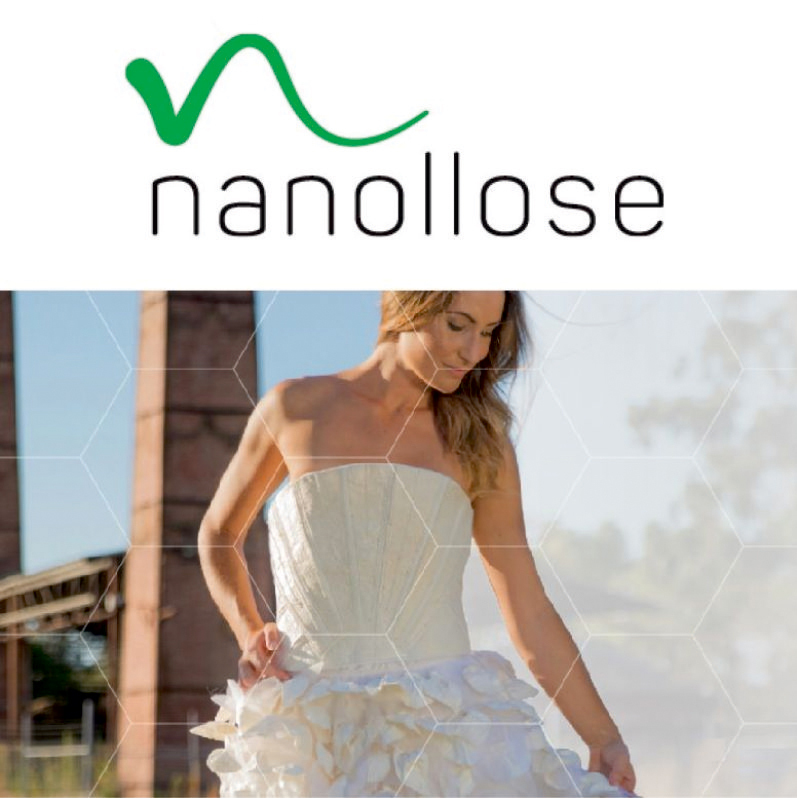 To spare both sheep and trees, material innovation company Nanolloose from Australia has created a wool-like material made from coconuts.